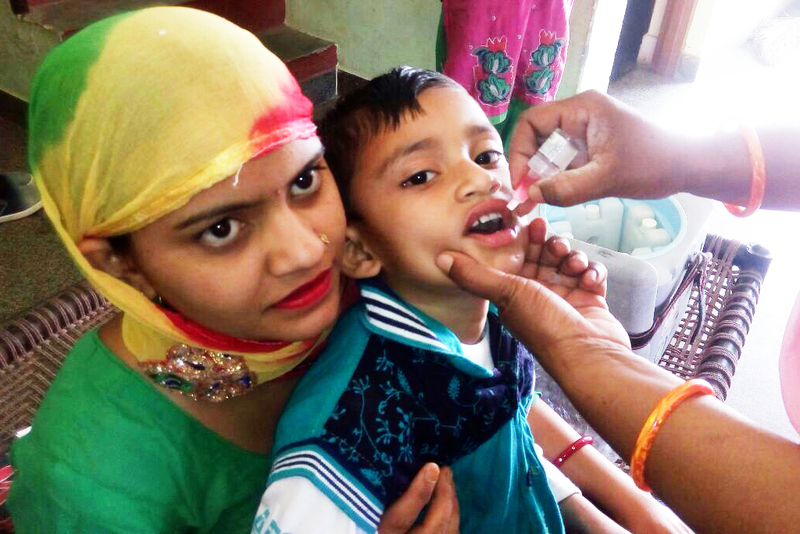 In our villages across the country, we are part of administering polio drops to children five-years-old and under. So far, more than 500 children have received the vaccine and the numbers will continue to rise. Local ASHAs, ANMs and Amrita SeRVe Health Workers are working together to reach as many children as possible. This is a precautionary measure, as there is still concern that the illness may arrive via external infections. 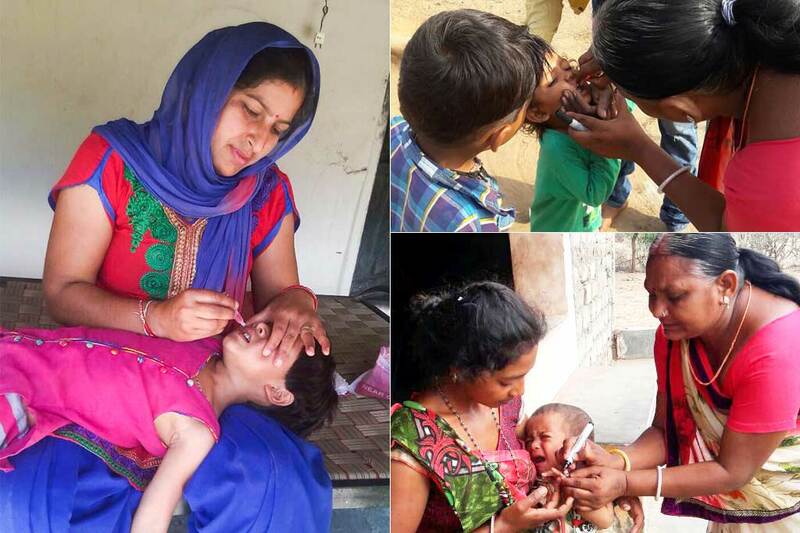 However, on the bright side, India was declared a polio-free nation by the World Health Organisation (WHO) in 2014 after two years of no reports of the wild polio virus. The polio virus causes paralysis—medically known as an acute flaccid paralysis (AFP)—which is characterised by sudden muscle weakness and fever in one or more limbs. In the worst-case scenario, it can lead to death.